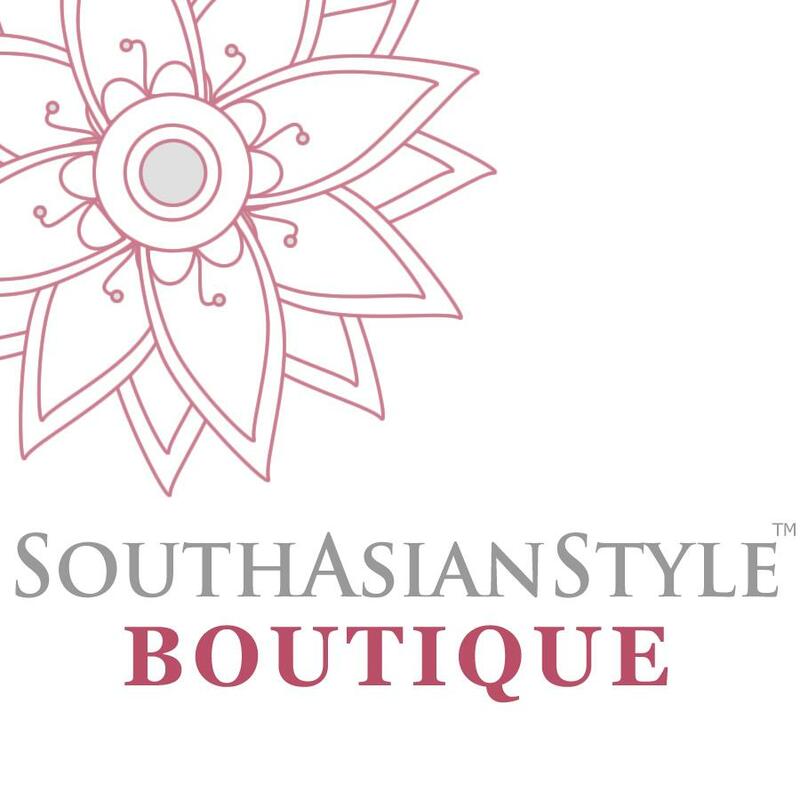 I am so excited to introduce to you 'South Asian Style' boutique. 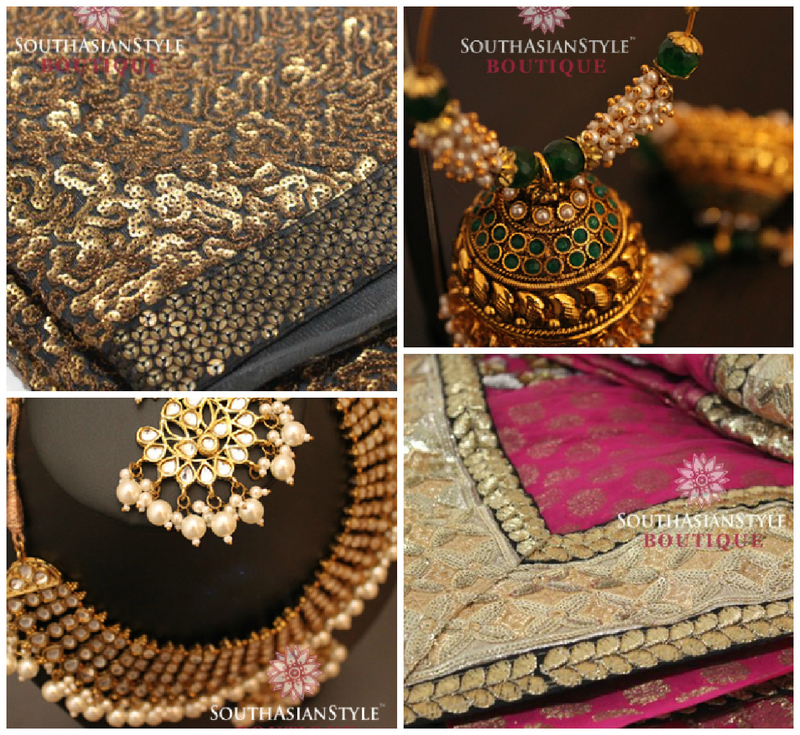 All your fashion needs for South Asian style in one place.Gorgeous saris and Indian ethnic jewelry, everything well priced. 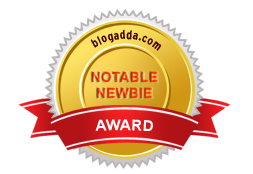 And guess what - they ship for free anywhere in the world until October! And, and, that's not it. 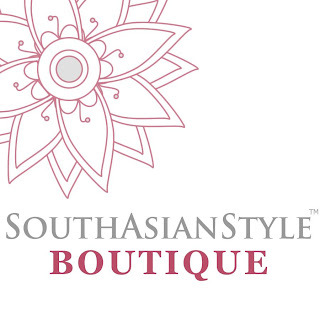 The last but best deal is here *drum roll please* South Asian Style is offering a special discount for my readers. Feel free to use the discount code: ZINGOFMYLIFE20 when you checkout any item from their website. Sweet deal, eh? To give you a sneak peek into their collection, these are some of my fav pieces from their collection. So, what are you waiting for ladies (and gents looking to gift their ladies), go ahead, shop the cool ethnic goodies and the next time you wear it, I guarantee that you are gonna make some heads turn! 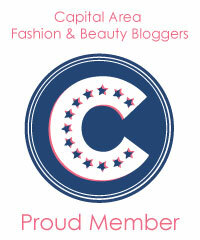 Love the collection, will surely check it out! these are gorgeous pieces ! With festivities round the corner, this could be helpful to me !